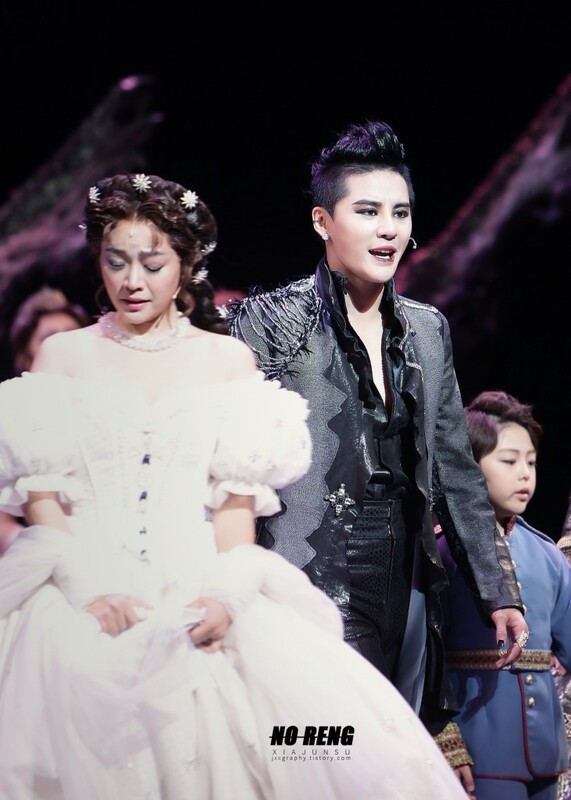 Kim Junsu’s 150-minute-long performance of sincerity and vocal talent has left a lasting impression in the hearts of his fans. 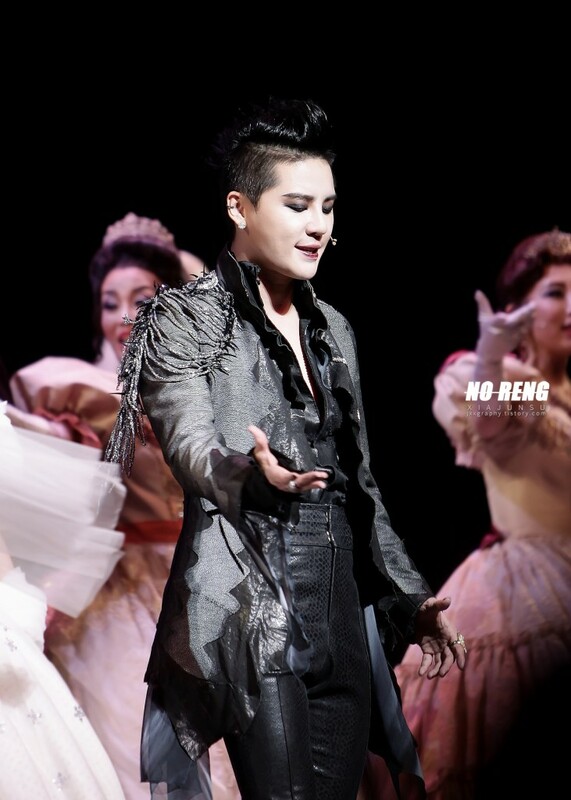 C-JeS Entertainment stated, “Following the previous year’s concert, Kim Junsu held his ’2013 XIA Ballad&Musical Concert with Orchestra vol.2′ and met with 13,000 fans. The concert, which featured a 35-member orchestra and a 100% live performance, had the singer expressing his hopes, dreams and love through musical numbers, ballads and OSTs. 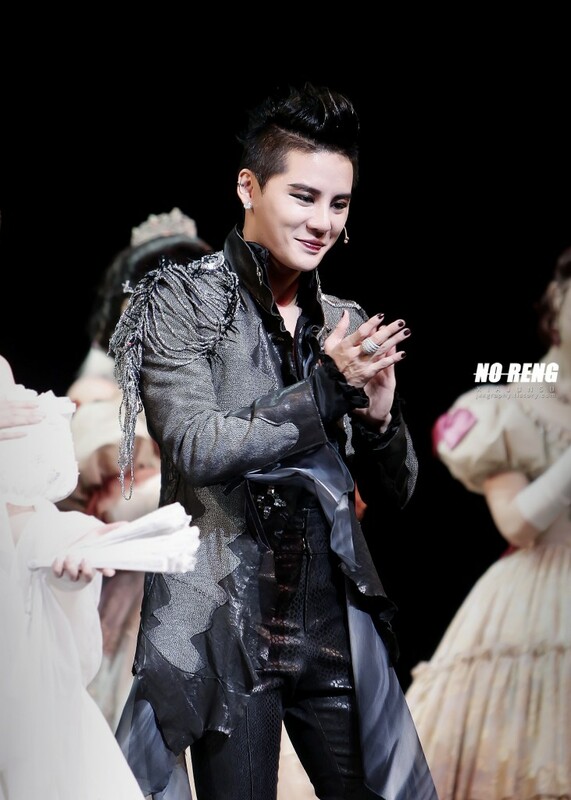 The musical numbers reflected Kim Junsu’s four-year career in the musical industry. 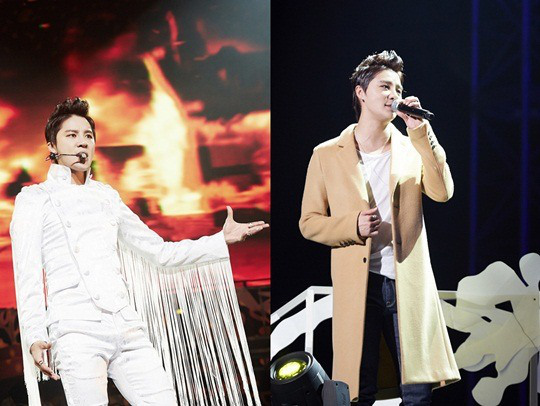 Kim Junsu reinterpreted memorable numbers from ‘Mozart!’, ‘Elisabeth’ and ‘December’. 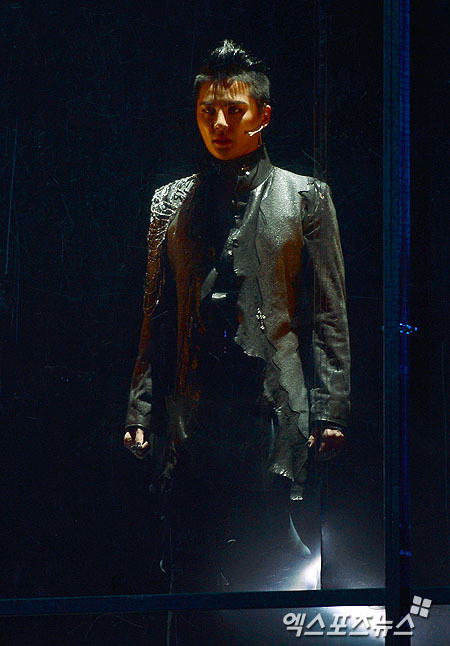 ‘The Shadows Get Longer’, ‘Last Dance’, ‘Golden Star’, ‘What A Cruel Life’ became bigger than ever with a chorus and orchestra, while Kim Junsu and his dancers prowled the stage for a more theatrical effect. 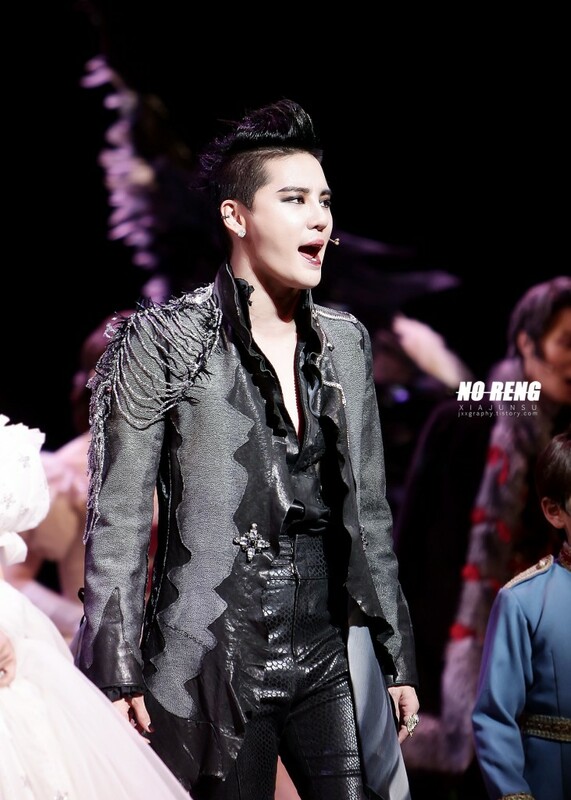 Kim Junsu continued to transform with the help of the various instruments in his orchestra. From melodious ballads to extravagant and overpowering musical numbers and OSTs, Kim Junsu proved why he is called one of the greatest vocalists in the industry. To commemorate his 10th anniversary, a video montage was shown to show how much Kim Junsu has grown in the past four years to become a pillar of the musical industry. 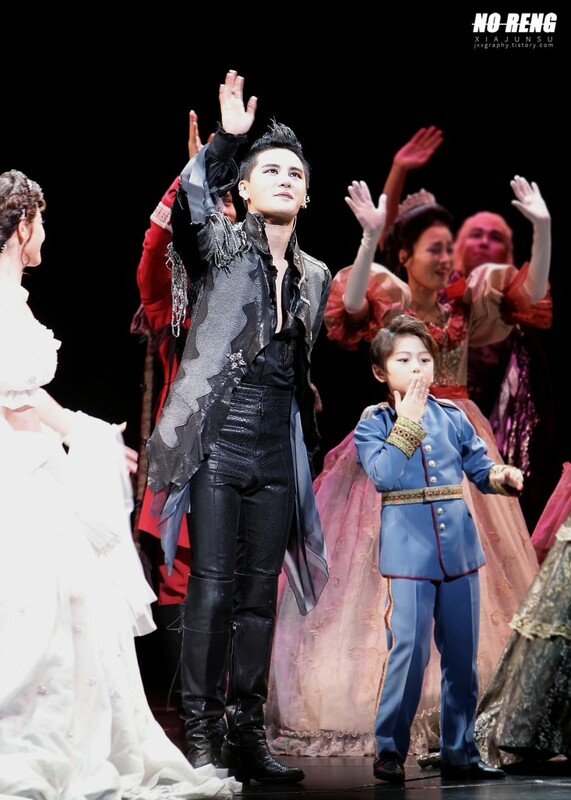 The video showed the sincerity and passion Kim Junsu holds for the musical industry, as well as his gratitude for the people who showed their love and support for him in his new career path. 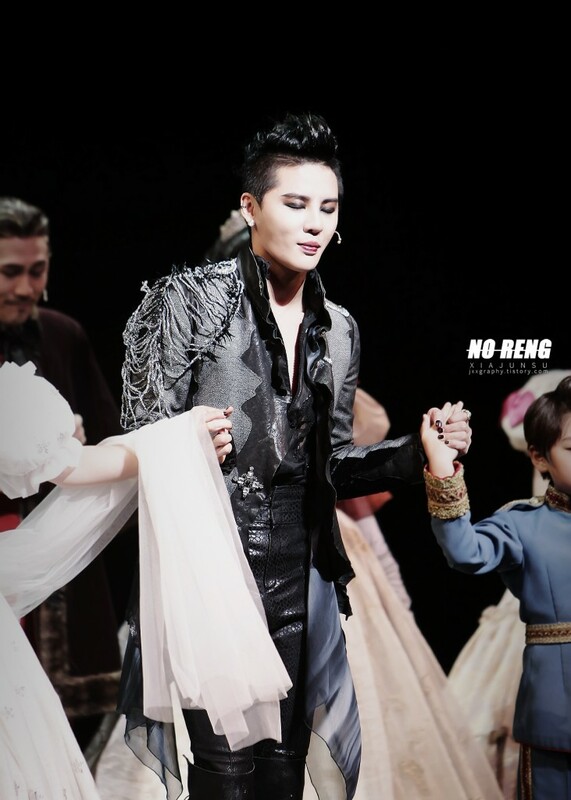 Kim Junsu’s ballads created a beautiful drama for the lovers and families attending his concert. Warmth was added to ’11 o’clock’, a favorite from his second solo album, through an accompanying acoustic guitar, while the ballad version of ‘Incredible’ was met with a positive response from fans. 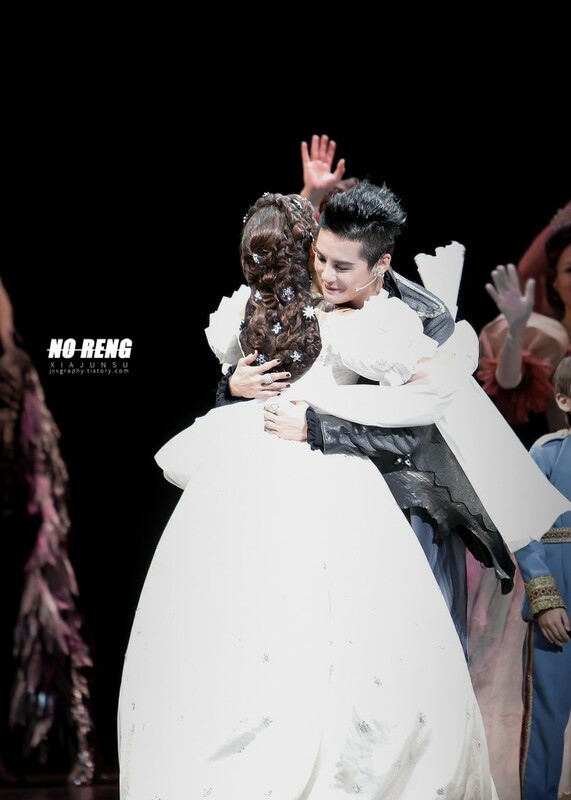 The OST performances were also another highlight of the show. From ‘Too Love’, which featured a violin solo to his most recent OST ‘I Love You’ and ‘Love is Like a Snowflake’, Kim Junsu sang various OSTs to the delight of his fans. 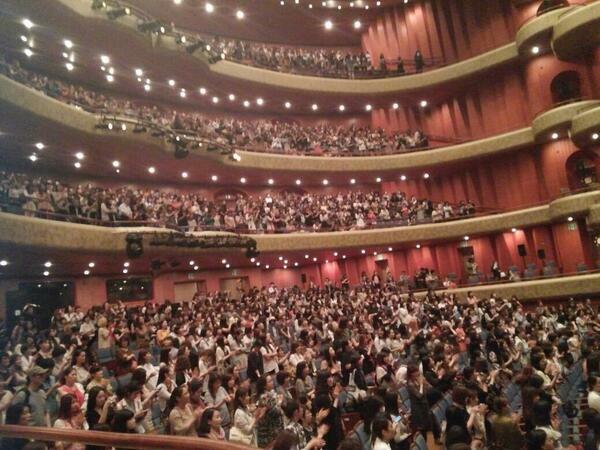 For ‘Thank U For’, Kim Junsu ran up to the second floor to get up close and personal with his audience. 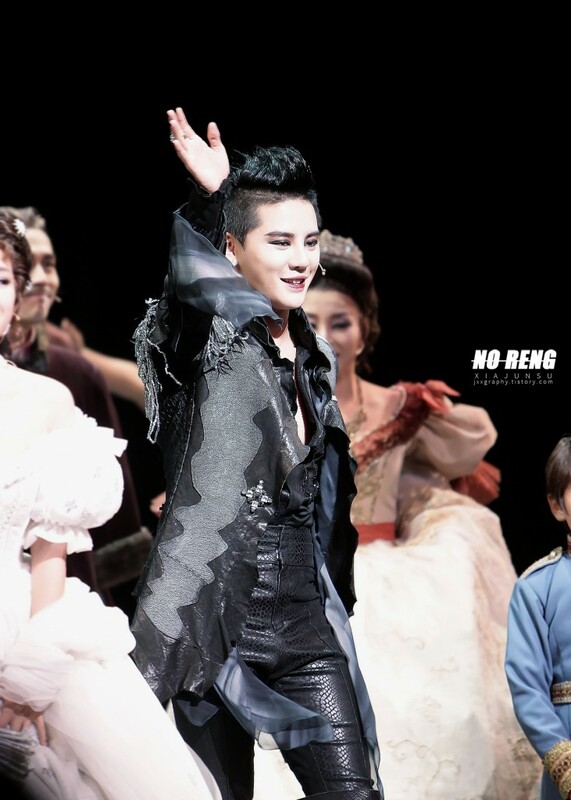 The singer was joined by his dancers as they gave fans high-fives. To go along with the sweet melody of the song, a small event of passing out sweets and chocolates to fans was prepared and the singer was met with a standing ovation. The countdown event was a rare sight to see. Kim Junsu’s comment that it was 11:55pm, five minutes before the new year, had the screen showing a scene from Times Square in New York. When the clock struck twelve, the orchestra started playing to greet the new year. Kim Junsu was surprised by the audience and staff, who had prepared a birthday party for him as his birthday is on the 1st of January. The romantic countdown event, and Kim Junsu’s surprise birthday party created unforgettable memories for all those who were present. 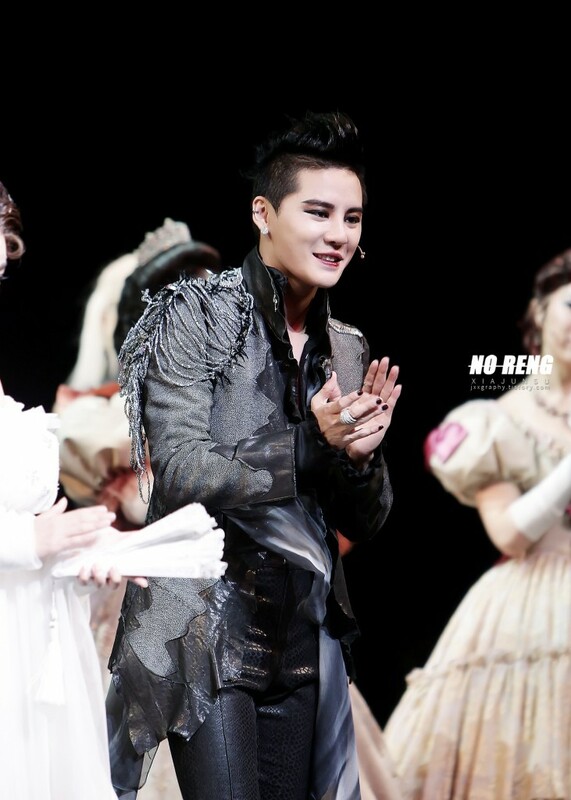 In 2010, Kim Junsu was pulled out of his despair when he was given the opportunity to appear in a musical. 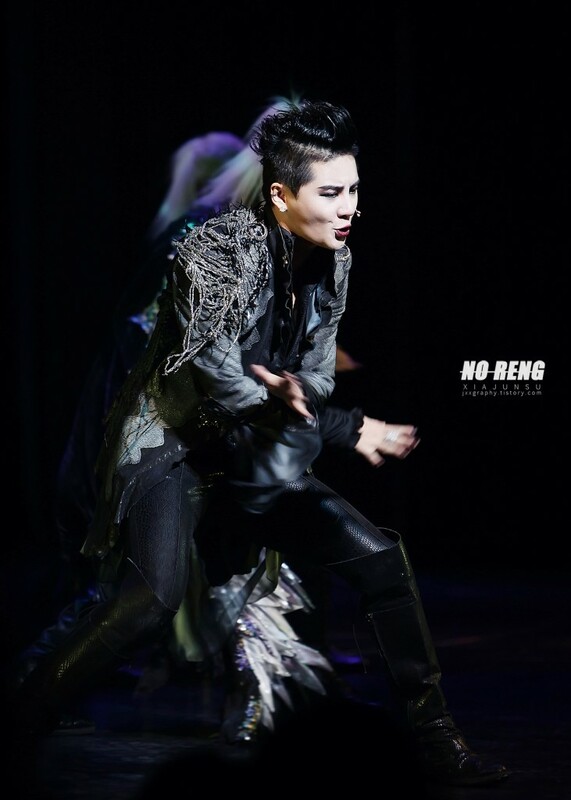 The past four years have seen him greeting fans time and time again on the stage. 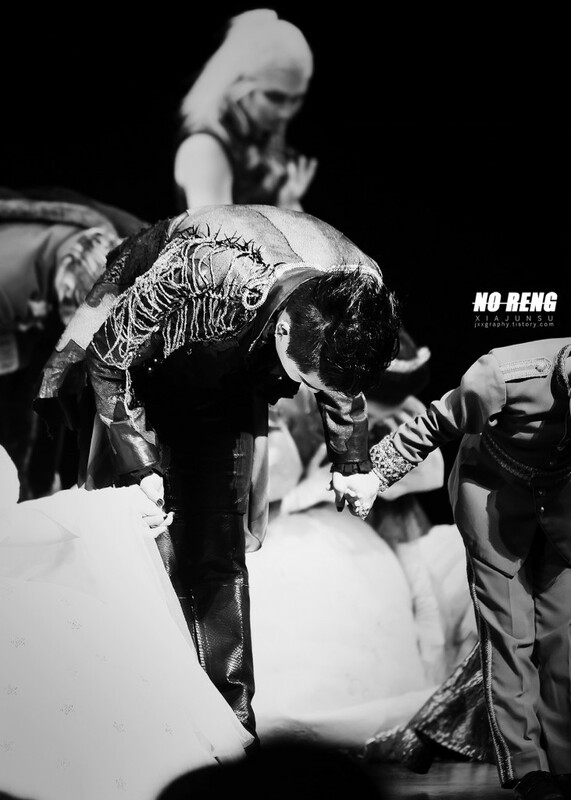 After his concert ended, Kim Junsu walked around the stage and gave a bow in all directions. 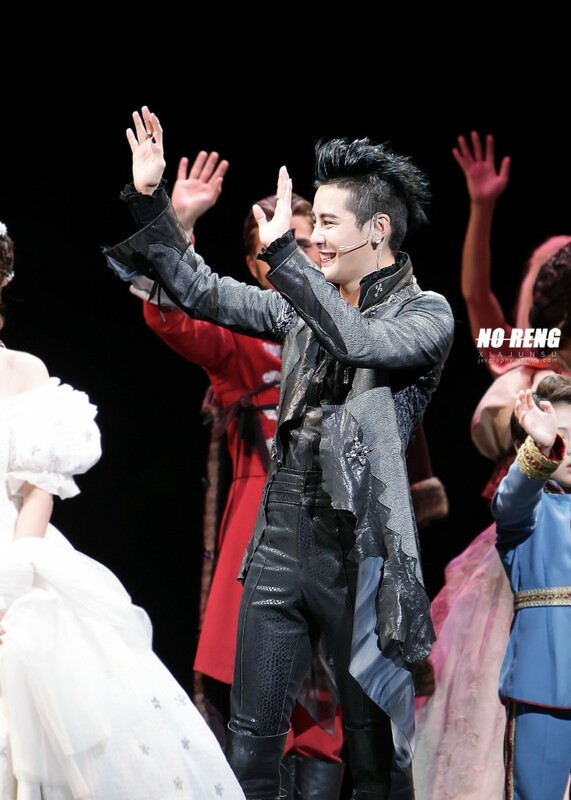 He kept saying his farewells, up until the curtains finally closed on him, his dancers and his orchestra. It was a concert that reflected his affection for the stage and his gratitude for his audience members. The fans left his concert with smiles on their faces as they began thinking of their own dreams and aspirations for 2014. 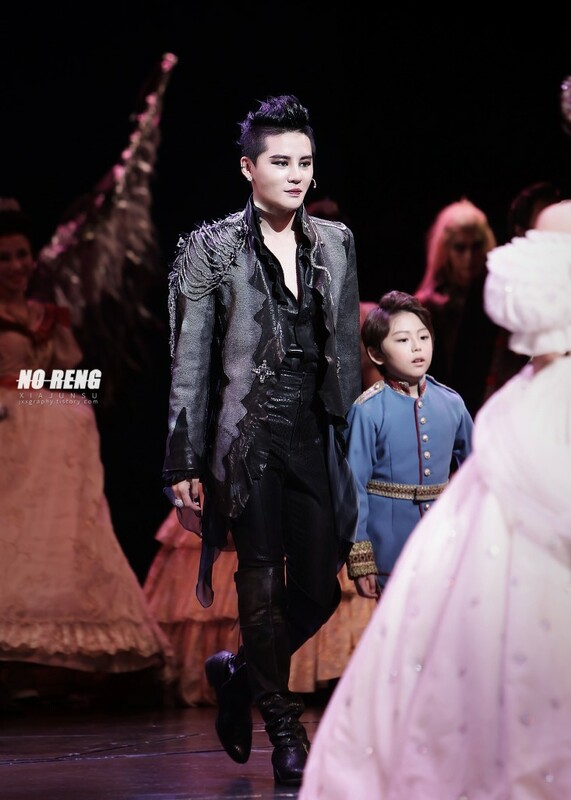 Meanwhile, Kim Junsu will return to the stage on the 2nd of January for the musical ‘December’. This post will be updated throughout the day with tweets by JYJ. A time will be added with each tweet as our translators will not always be able to provide instant translations This post includes tweets from 6am KST, September 4th to 5:59am KST, September 6th. 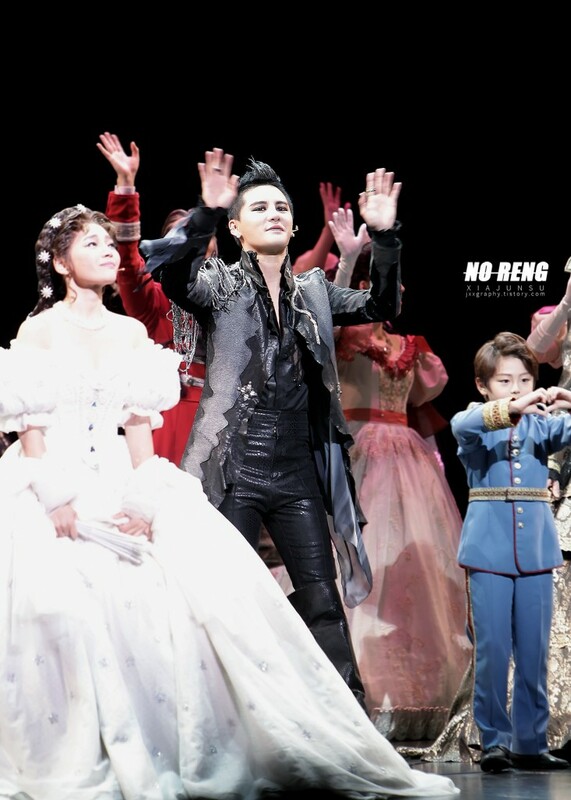 (Junsu, 11:14pm KST) I want to give my sincere thanks to everyone who has given me their cheers and applause till now. 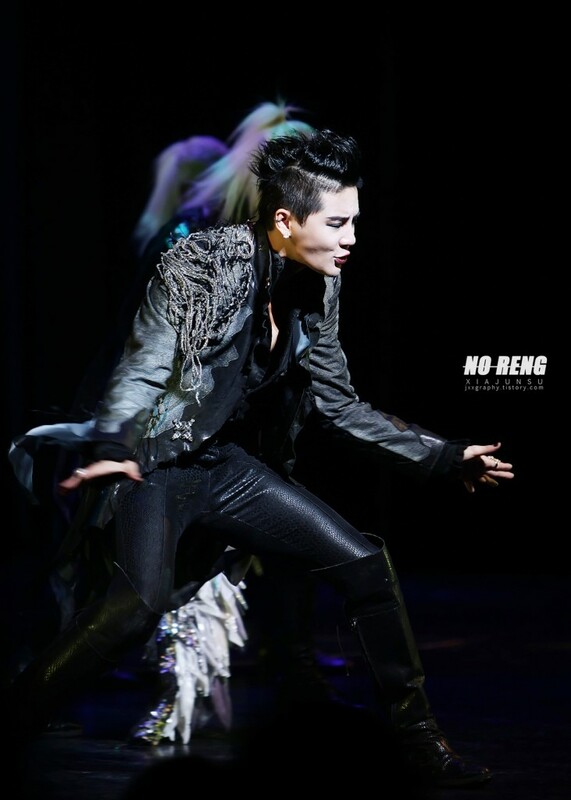 Hopefully we’ll see more Junsu-Young Ki productions in the future! seriously, these two are just too cute! JYJ (Park Yoochun, Kim Jaejoong, Kim Junsu)’s Kim Junsu has broken through the prejudices surrounding idols in the musical industry with his explosive presence in ‘Elisabeth’. 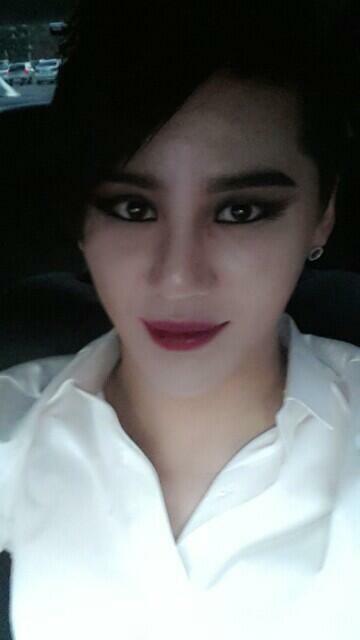 If last year’s ‘XiahTod’ was like a beastly and instinctual panther, this year’s ‘XiahTod’ has returned as a cold but deadly ‘Vampire’ with black hair, red lips, and eye make-up that resembles the wings of death. 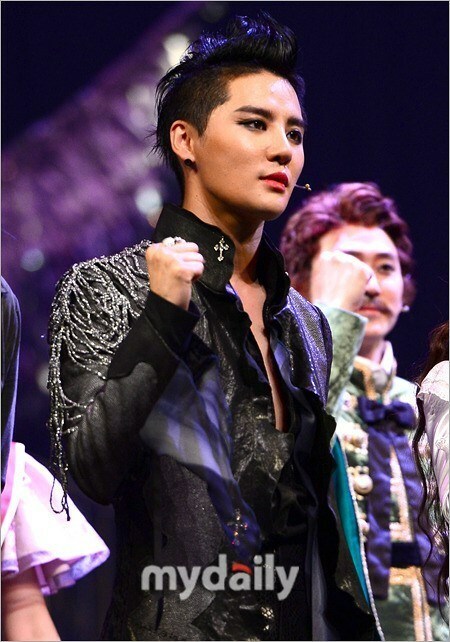 As someone who was in the cast last year, Kim Junsu worked hard to analyze every scene and character as thoroughly as possible. His solo numbers such as ‘The Last Dance’ and ‘As the Shadows Grow Longer’ completely captivated his audience. 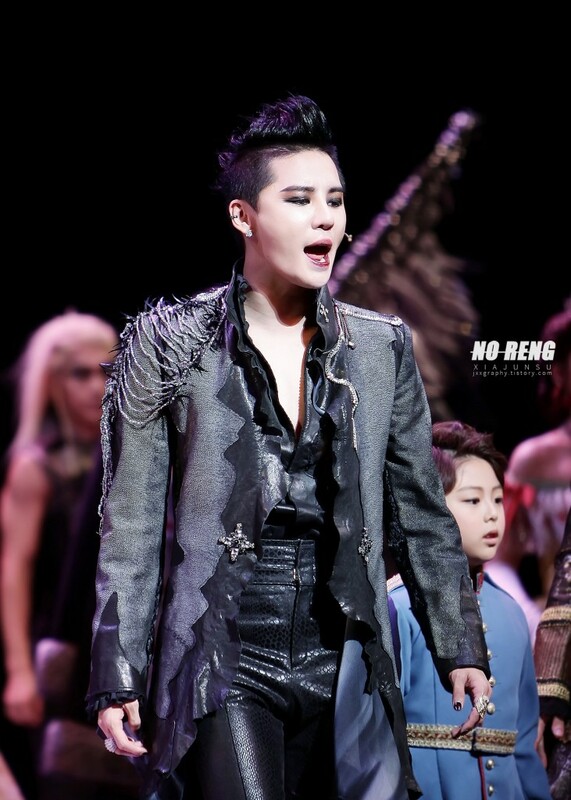 Kim Junsu will step on stage again on the 28th of August at 8p.m. at the Seoul Arts Center’s Opera Hall. 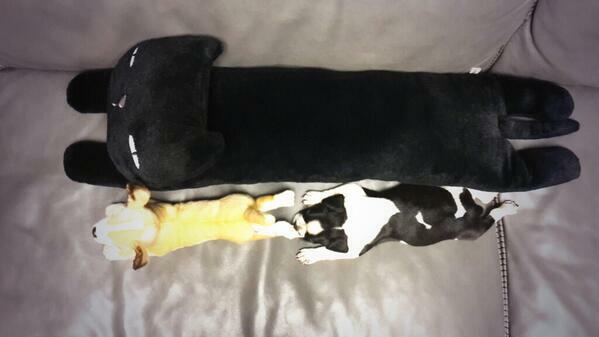 (Gi Kwang, 11:26pm KST, 130824) @1215thexiahtic Sir, it’s going to get better very soon ~_~!!! Just sit still and wait!!!!! (Junsu, 11:28pm KST, 130824) @B2stGK But.. why.. does this hurt so much.. You’re sure I’m okay, right? Doctor…? 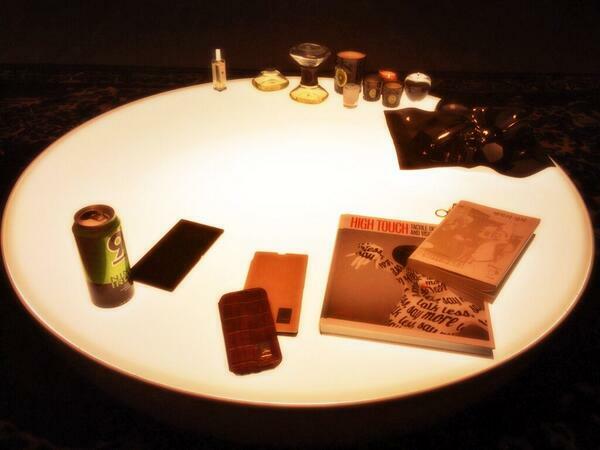 (Junsu, 11:30pm KST, 130824) @B2stGK Yes, sir~!! 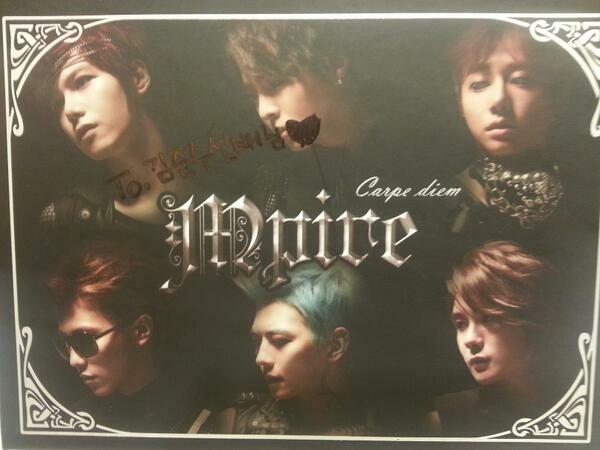 (Junsu, 5:09pm KST) It was great to meet such well-mannered youths^^ M.Pire, you have my support~!! ^^ Good luck! 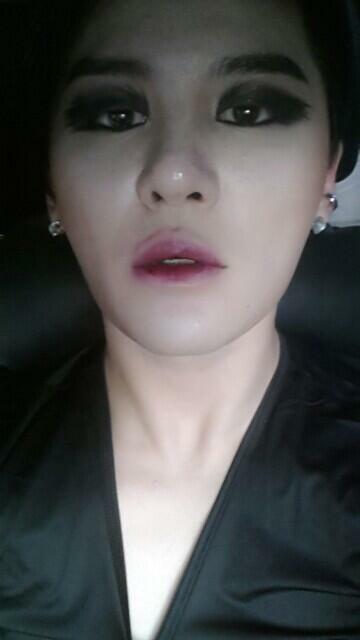 (Junsu, 5:19pm KST) @poimin73 Ha-ack! 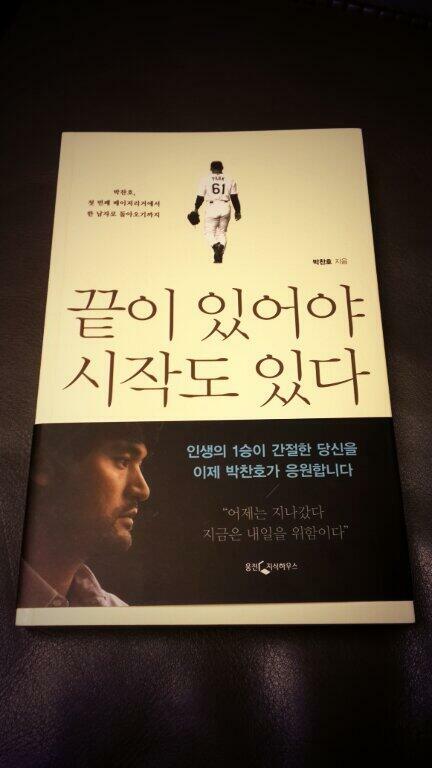 So wise these days, Mr. Kim. So wise. Rest well and good luck on your remaining performances! 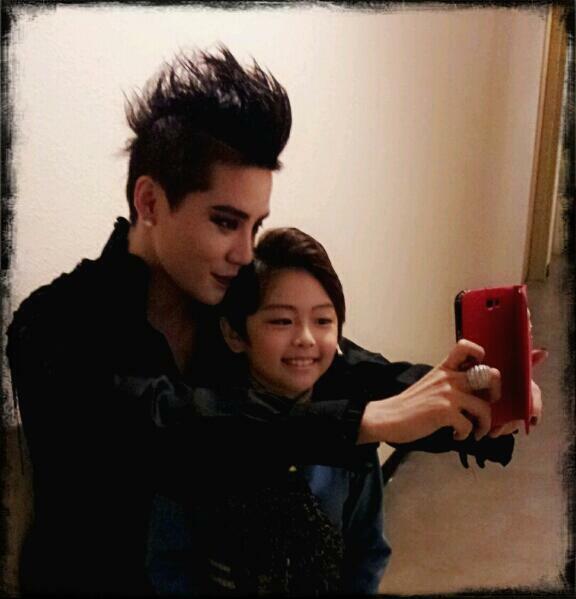 (Young Ki, 10:18pm KST) @1215thexiahtic How dare you!!!!!!!!!! Shut that mouth!!!!! I gave her everything!!!! 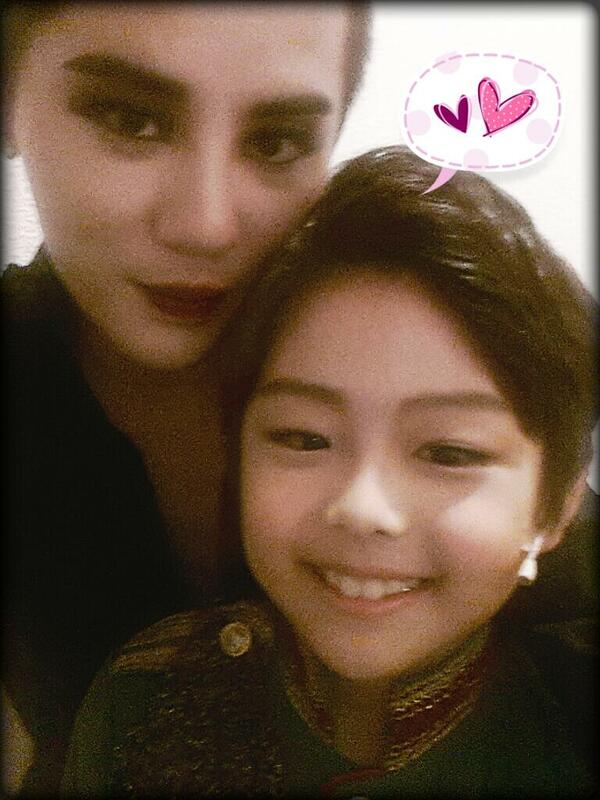 (Young Ki, 10:28pm KST) @1215thexiahtic You dare try to steal her away? You, you….??? 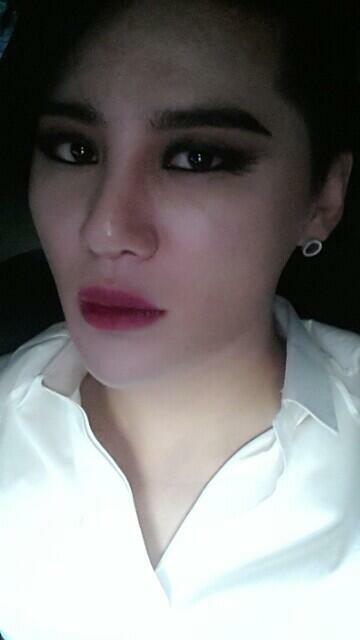 (Young Ki, 10:30pm KST) @1215thexiahtic Bring me the murderer. Now. That’s an order!!!! No!!!!!!!!!!!!!!!! 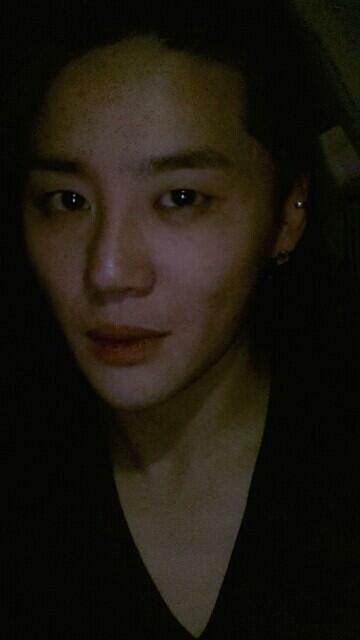 (Junsu, 10:31pm KST) @poimin73 E~li~sa~beth!!!!!!!!!!!!!!!!!!!! (Junsu, 10:17pm KST) @leejeehoon79 Hyung! 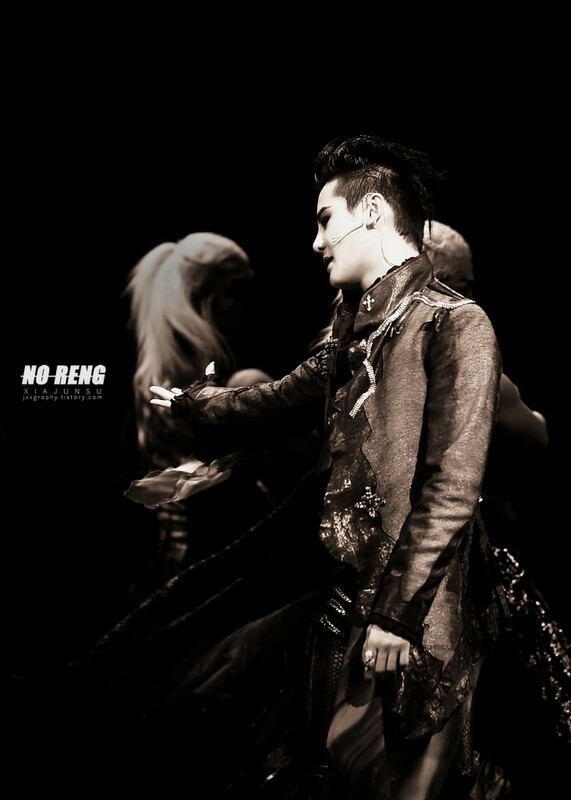 But you still are and always will be the best~~!!! 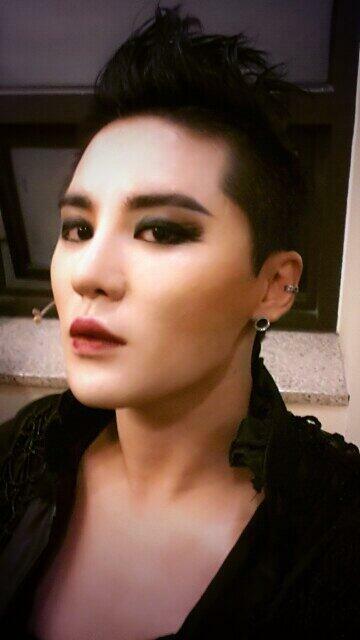 (Junsu, 3:04am KST) My mother asked me a question after my Thursday performance. Mother: Why can’t we hear you breathe before your ‘The Last Dance’ number like last year? Me: …huh? But I’ve been doing it exactly like I did last year since my first performance? Mother: I couldn’t hear it though? haha Yes.. My microphone had never been turned on for it. This post will be updated throughout the day with tweets by JYJ. A time will be added with each tweet as our translators will not always be able to provide instant translations This post includes tweets from 6am KST, August 14th to 5:59am KST, August 15th. 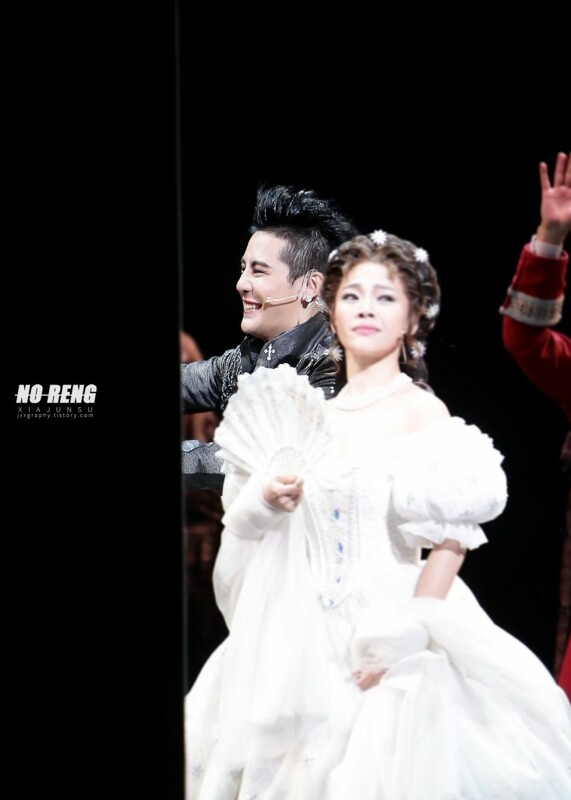 (Junsu, 1:47pm KST) @B2stGK Yesterday.. you called me while I was watching a musical haha Are you busy today? (Gi Kwang, 3:30pm KST) @1215thexiahtic Ah, I guess my timing was off haha I’ll call you when I’m done for the day~~! 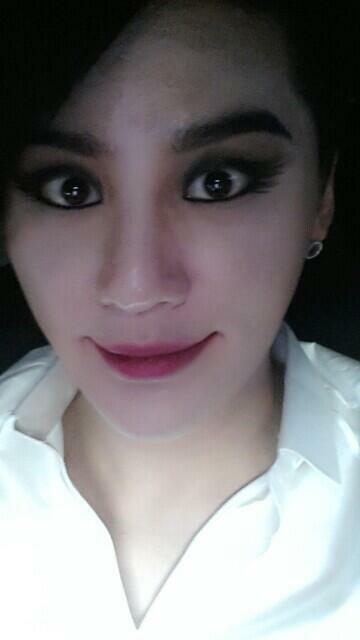 (Junsu, 4:04pm KST) @B2stGK okay okay, let’s go have some coffee!!! That’s where you’re standing..!!! yeah!! 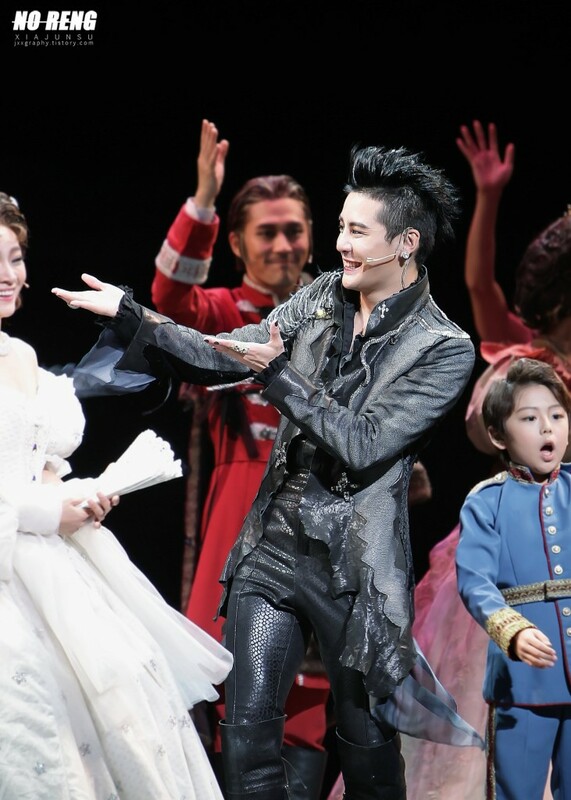 A flood of fans are aching for tickets to see JYJ’s Kim Junsu (XIA) in the musical ‘Elisabeth’, leading to the homepage of the Seoul Arts Center, who are in charge of ticket reservations for the musical, to crash. At 10a.m. on the 6th, Interpark and the Seoul Arts Center opened up the third round of ticket reservations for the musical ‘Elisabeth’. Kim Junsu’s fans flooded in to grab tickets for Kim Junsu’s performances. Almost as soon as reservations opened up, the Seoul Arts Center’s homepage crashed. 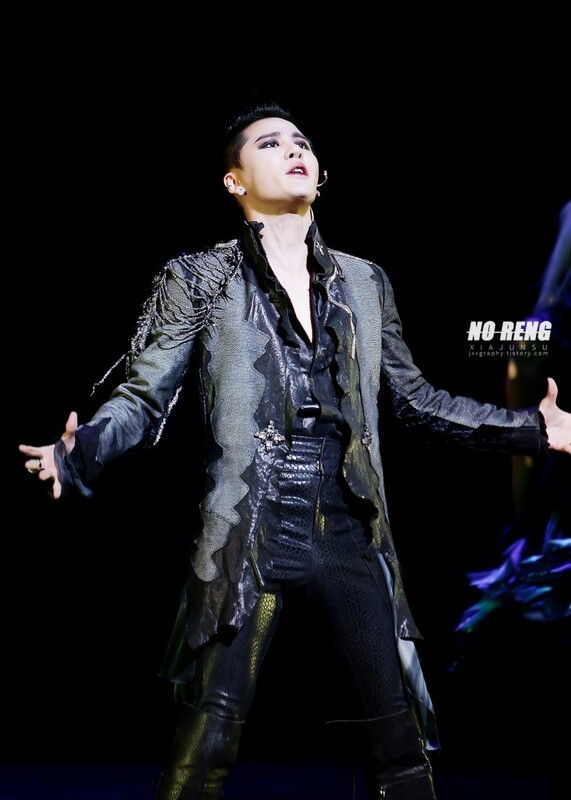 Though fans could access Interpark, Kim Junsu’s shows were sold out in an instant. 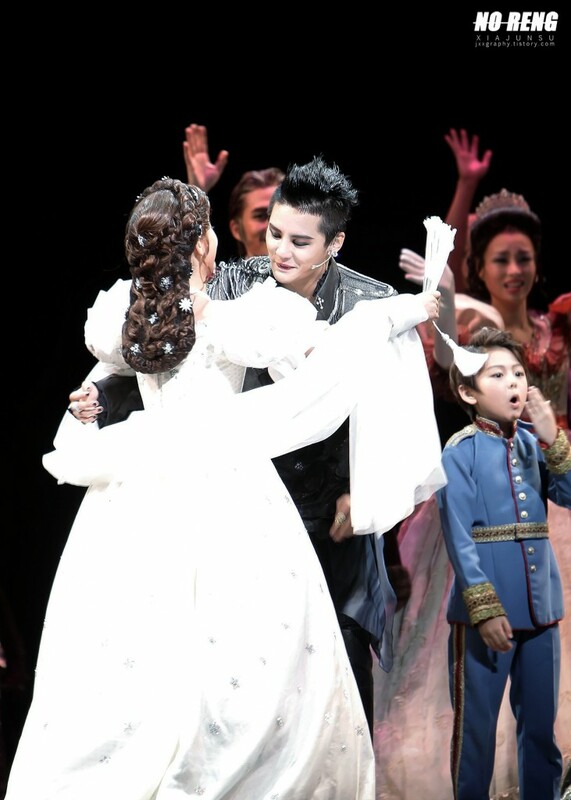 During the first and second round of ticket reservations, most Kim Junsu-related online communities were flooded with posts about buying tickets for Kim Junsu’s ‘Elisabeth’ performances. The musical ‘Elisabeth’ is a production that depicts the life of the beautiful Austrian empress Elisabeth. Her dramatic life story of love and death is highlighted by the fantasy character of Death. Ok Joo Hyun, Kim Junsu, Park Eun Tae, Min Young Ki and Lee Jung Hwa will be joined by Kim So Hyun, Park Hyo Shin, Lee Ji Hoon, Kim Isak and Noh Ji Hoon, and the musical will be performed from the 26th of July till the 7th of September at the Seoul Arts Center’s Opera Hall.